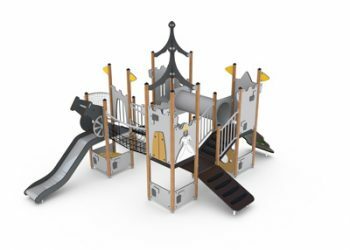 Playground equipment manufacturer, HAGS is a global company with a presence in nearly 80 countries. Our organic and paid search, and social media marketing services enable the brand to reach a wider audience, gain market share, and grow revenues in territories across Europe. We’ve partnered with the internal marketing team to devise online marketing strategies targeting growth in new markets, and driving traffic in established markets. Our campaigns have consistently grown the number of qualified sales leads through targeted marketing on a range of channels. Given the nature of HAGS’ business and the target audience, our strategy always focuses on segmenting the market to reach decision makers, delivering a message that resonates with the audience’s needs, and driving momentum at the right times of the year. Our aim is to always drive the most relevant content to the correct person to raise awareness of the products, give them new ideas to enhance play, sport, and leisure activities, and convert them from a visitor into a lead. Millions of new users reached in new markets.